From the boardroom to the dining room, Anjou will deliver delicious French cuisine to any special occasion. 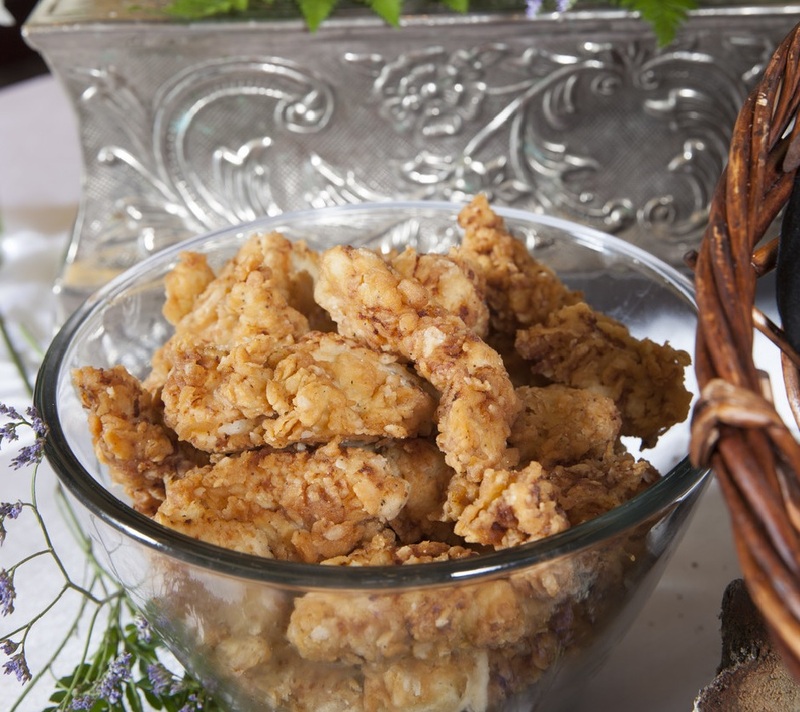 Choose from traditional French dishes like coq au riesling and quiche to Southern classics like slow-cooked brisket and shrimp & grits. 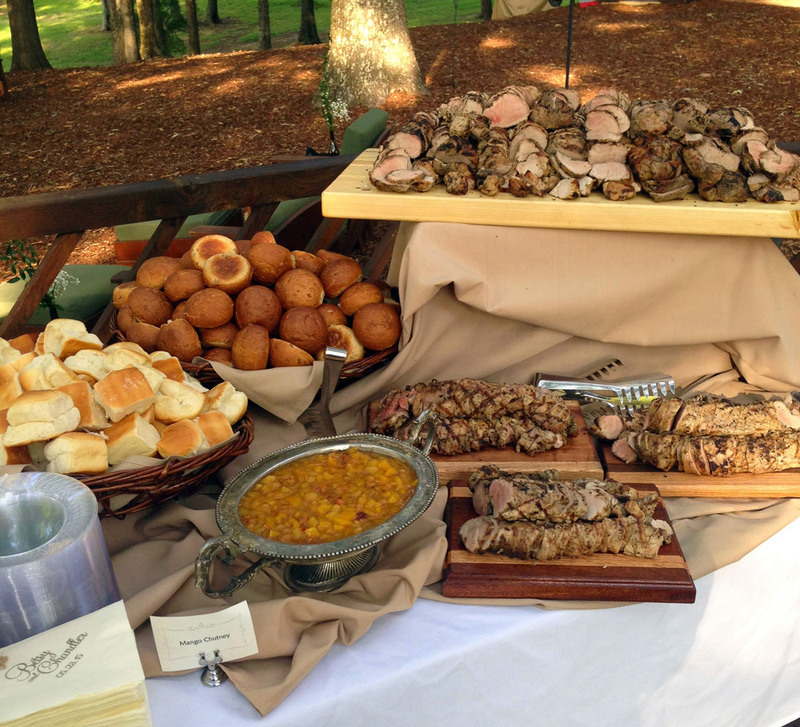 Our Sales Manager will work with you to create a customized menu tailored to your budget. 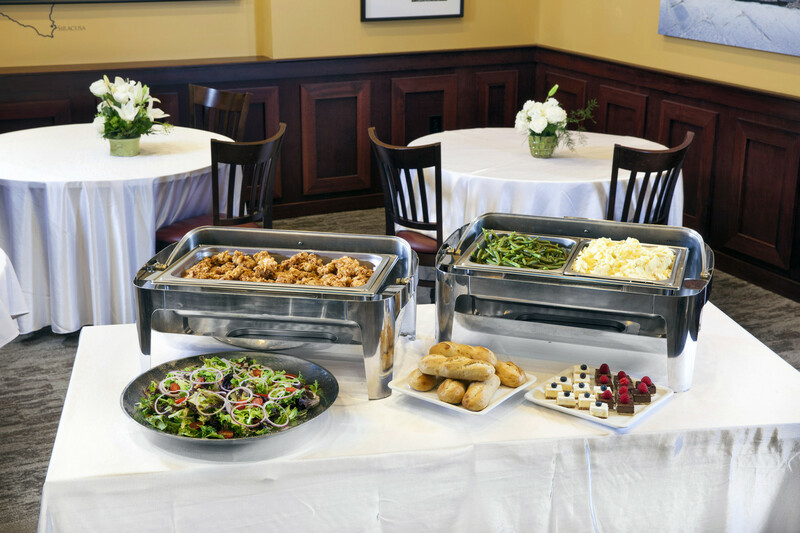 For casual events hosted at the home or office, choose from our Family-Style Catering Menu and we’ll deliver and set up a self-service buffet. Or, feel free to pick up the order from the restaurant. 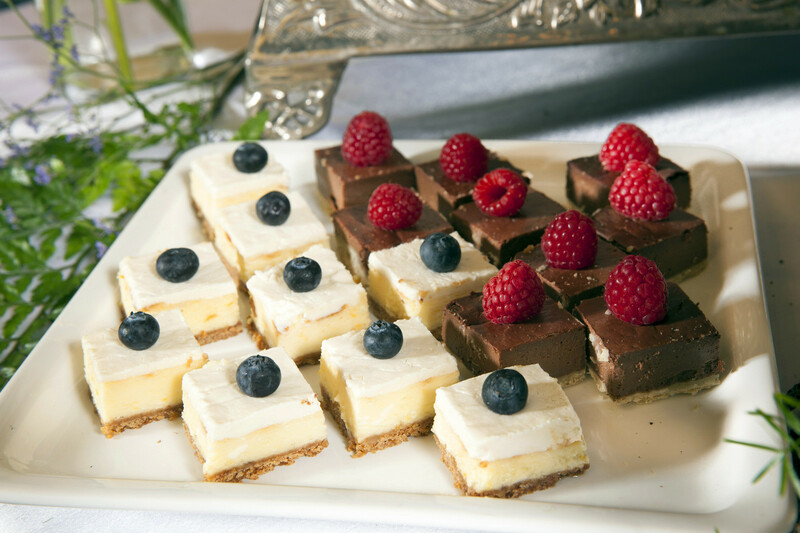 For receptions and special events, select from an endless variety of hors d’oeuvres, coursed menus and decadent desserts from 4Top Catering. Through consultation with our Sales Manager, we will assist you in choosing the perfect menu items from our family of restaurants. 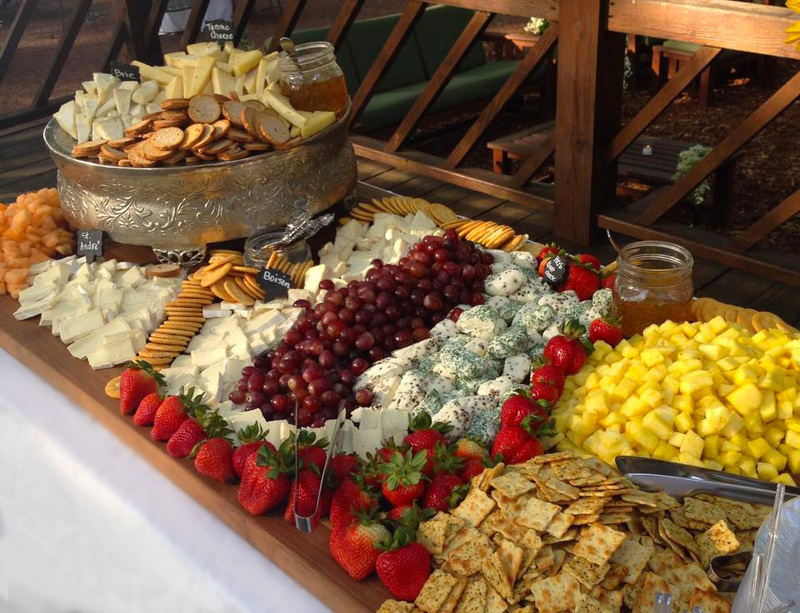 Event planning, rental needs, professional bartending services and more are all included in our full-service catering options. 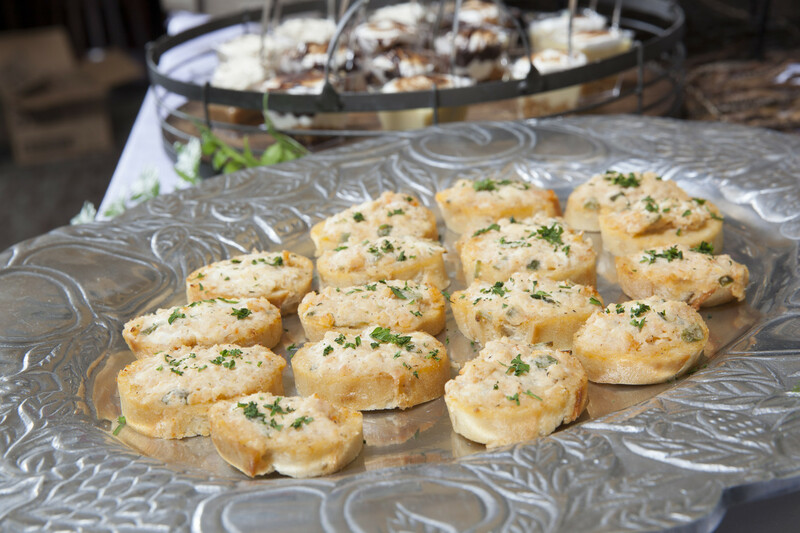 View the menu below for our family-style catering options, or visit the 4Top Catering website to start planning your special event!